Like a colourful carnival in the heart of Rio. 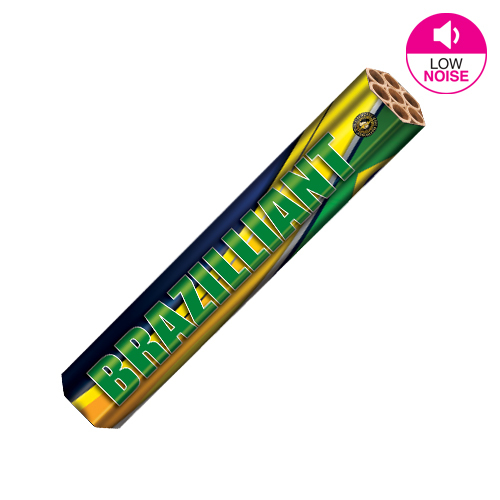 The Brazilliant Candle offers 56 shots with a flowing rhythm. With stunning spinning tails of glittering gold flurries reaching over 60 feet in height. A beautiful and elegant low noise roman candle lasting 25 seconds. 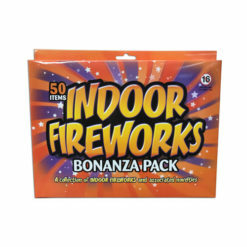 Good little addition to the children’s party, low noise made it perfect for the dogs as well. 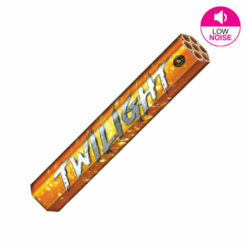 This category 2 roman candle is an excellent low noise option suitable for all the family. 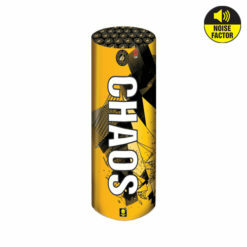 With a recommended minimum safety distance of 8 metres, they are a great addition to any display. Make sure to read the instructions fully before use. 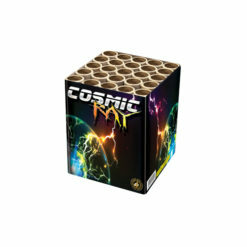 LIKE THE BRAZILLIANT CANDLE, THEN CHECK OUT ALL THE OTHER ROMAN CANDLES IN STOCK!